Elasto Proxy understands that mobile specialty vehicle manufacturers need to keep operations running smoothly and efficiently. 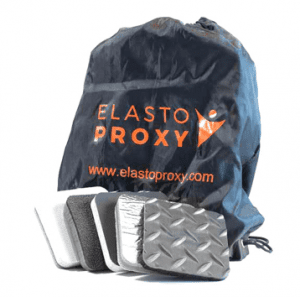 Whether your company makes off-road vehicles or on-road equipment, you can count on Elasto Proxy to seal in safety and efficiency. Stopping an assembly line so that an installer can cut a seal around a door is inefficient, even if the cost of any waste material isn’t particularly expensive. That’s why Elasto Proxy makes plastic and rubber components that you can pull right out of the box. Everything is pre-packaged, cut, formed and ready to roll. Your installer simply needs to fit a seal into a door. 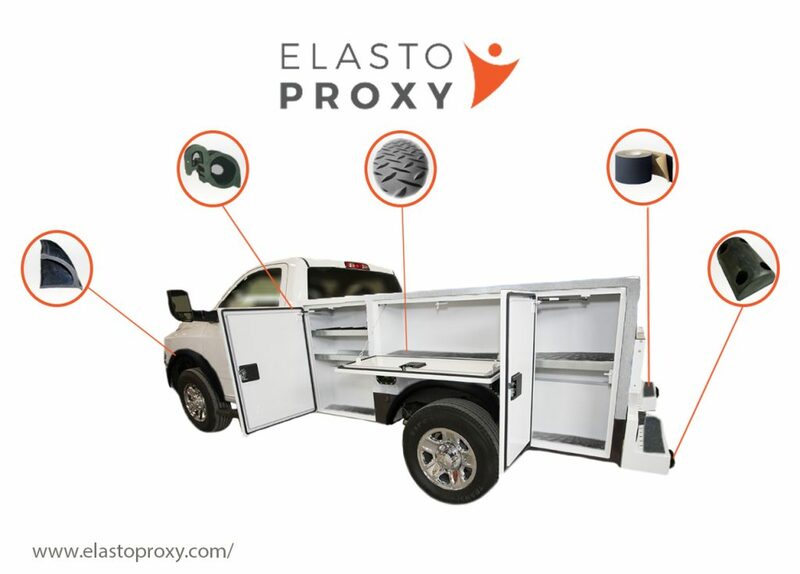 Unlike some other manufacturers of rubber and plastic parts, Elasto Proxy offers everything that you need to seal doors, windows, windshields, cabs, and even hoods. In addition, Elasto Proxy can deliver and inventory your parts, either on-demand or according to schedule. Our custom rubber seals and out-of-the box sealing solutions also help if you’re seeking to reduce your list of suppliers. Elasto Proxy understands that the heavy-duty skidders face more demanding conditions than the light-duty pick-up trucks that transport workers. Because we work closely with manufacturers of mobile specialty vehicles, Elasto Proxy knows that your application requirements are different from those of the automotive industry. The door seals, window rubber, and interior finish that we make for roll-over protection structures (ROPS) must meet both regulatory requirements and customer specifications. If the metal cab on a combine or forestry vehicle can’t protect the operator, more than the bottom-line suffers. Elasto Proxy shares your commitment to safety, and has the experience and expertise to provide you with high-quality rubber ROPS components. Off-road vehicles require plastic and rubber components that are both durable and reliable. Farming, forestry, and construction equipment can roll-over. Construction equipment that won’t run can turn a job-site upside-down. For a manufacturer, replacing plastic and rubber components can be expensive if customer-owned equipment fails in the field. 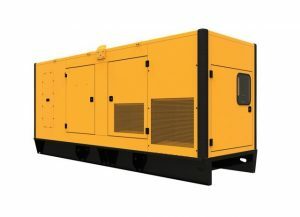 On-road vehicles for construction, road-building, and emergency services must run reliably, too. Both operators and occupants expect the mobile specialty vehicles you make to provide safety and comfort. That’s why Elasto Proxy also makes cab insulation to protect them from vibration, cold and noise, as well as hood insulation to dampen engine sounds entering the cab. Rubber floor matting is important, too, as operators track mud from farms, forests, and job sites into cabs.